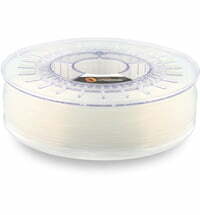 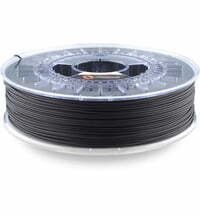 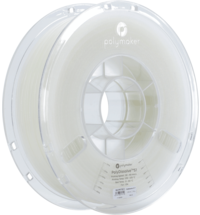 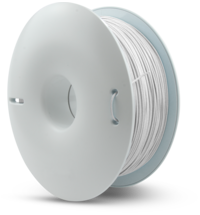 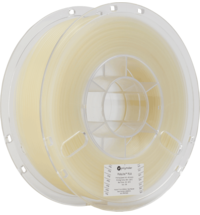 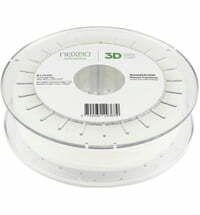 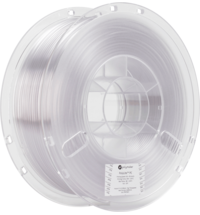 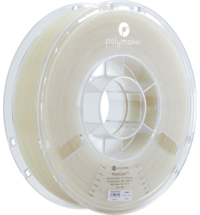 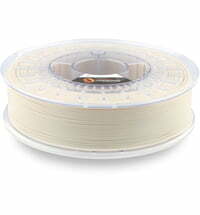 Polymaker CoPA is a copolymer nylon 3D printer filament with excellent properties. 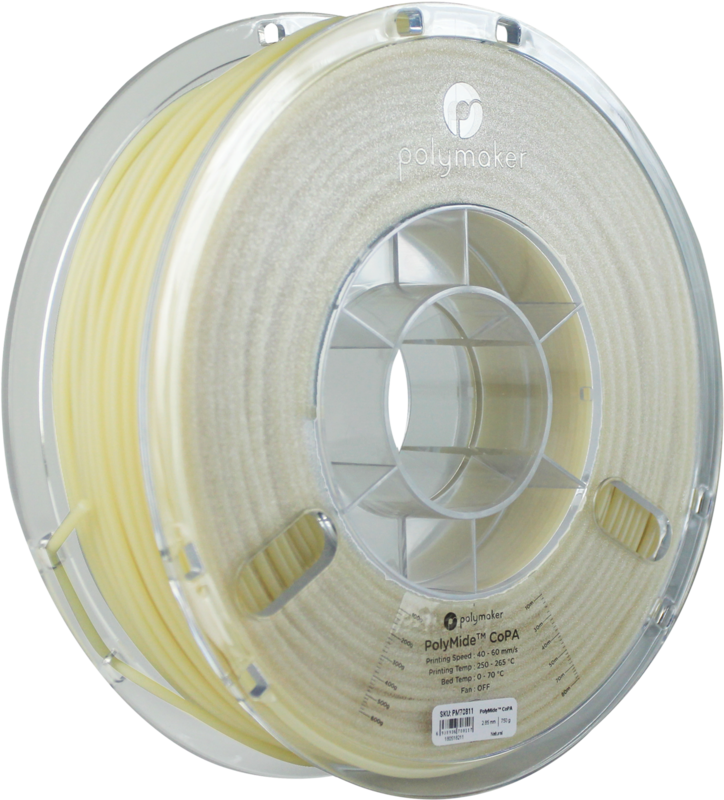 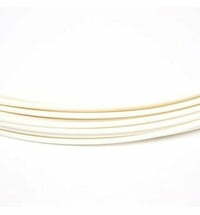 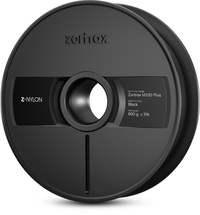 The filament is heat resistant and you can use it to make functional parts. 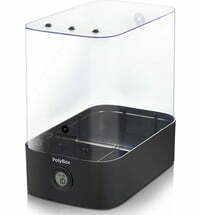 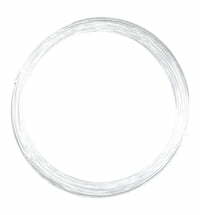 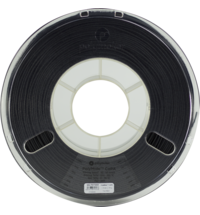 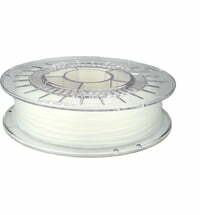 For nylon, the filament is excellent to process. 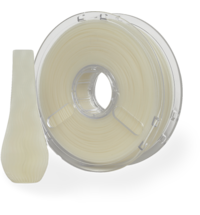 CoPA Nylon is temperature resistant up to 175 ° C.
The Polymaker nylon has the resistance properties of nylon 6/6 while maintaining the high tensile strength and toughness of nylon 6.